Garry Rogers Motorsport has plenty to debrief after a Symmons Plains event where its regular strengths and weaknesses "flipped around", says Garth Tander. 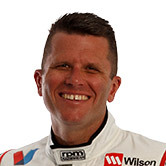 In a trend that carried over from his previous home at Walkinshaw Racing, qualifying has been the biggest struggle for Tander since rejoining GRM last year. Tander averaged just 15.1 in qualifying last year against a race finish average of 10.6 on his way to ninth in points. That form largely continued across the opening two events of 2018 where, removing a disastrous Race 3 at Albert Park, he has recorded 14 and 10.8 qualifying and race averages. 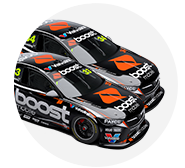 At Symmons Plains, however, Tander made Q3 in the new-look ARMOR ALL Qualifying system on both days, clocking 10th and ninth places. Unusually, the veteran went backwards in the race on Saturday, struggling with tyre life on the way to 13th, before overnight changes helped secure seventh on Sunday. “The thing that was really encouraging for us was the qualifying speed,” Tander told Supercars.com. “We were in the 10 all the time, pretty much, which has been a bit of a bugbear for us. “It’s actually flipped around a little bit, because usually our tyre life and the racing is our strength and qualifying is our weakness. “We suffered a bit with tyre deg on Saturday and we certainly made it better for Sunday, which we were reasonably happy with. Just three events in with the ZB-model Commodore, Tander says GRM has plenty of new parts in the works, but their rollout may not come for some time. “It’s very much early days in terms of learning this car and developing,” he said. “We just haven’t had time [to roll out upgrades]. That’s the problem with the week-on, week-off schedule, there’s just not time to do that. “We have some stuff we want to put on the car, but we’ve got to make sure we schedule it correctly. Tander sits 12th in the points after Symmons Plains, 13 places clear of rookie team-mate James Golding. 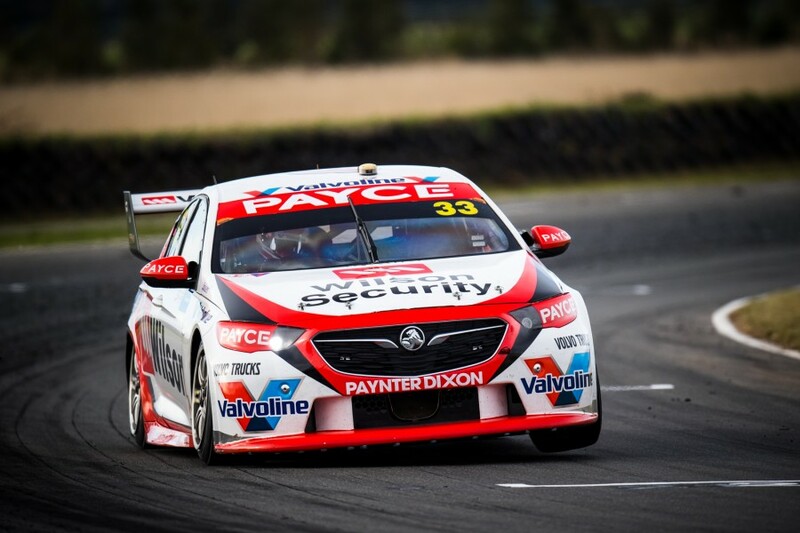 Golding qualified 23rd and 26th at Symmons Plains, before finishing 23rd on Saturday and 18th on Sunday – one place shy of his season-best, achieved in the second race at Albert Park.